Fired Idols SA judge represented by EFF's chairperson - advocate Dali Mpofu won a massive lawsuit against M-Net on Friday, just hours before auditions were set to begin.Cliff won his bid to be reinstated as a judge on the show. Judge Caroline Nicholls ruled in his favour in High Court in Johannesburg on Friday.“This is a contractual dispute. The contractual relationship has to be reinstated to what it was. M-Net will pay costs to Gareth Cliff,” Nicholls told a packed court. Cliff smiled as the ruling, which lasted four minutes, was read out. The Court heard his urgent application to be reinstated earlier this week. Cliff filed the application after being axed from the show for commenting on the controversial Penny Sparrow racism incident. 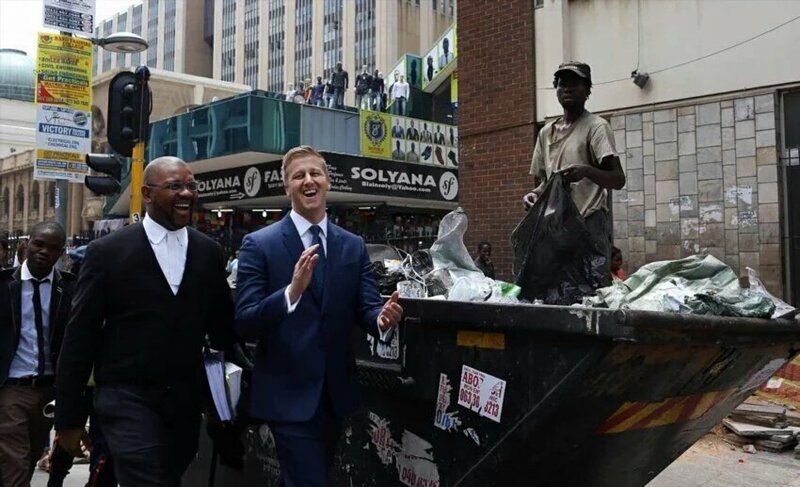 It came as a major surprise to many when it emerged Dali Mpofu would represent Gareth Cliff following his controversial dismissal by M-Net. There was a huge outcry of disapproval whilst dozens also supported Dali Mpofu to represent Cliff arguing his political stance is not affiliated with his career. The EFF is known as a no nonsense anti imperialism black wing whilst Cliff is perceived to be from a privileged minority that the EFF is often at loggerheads with.